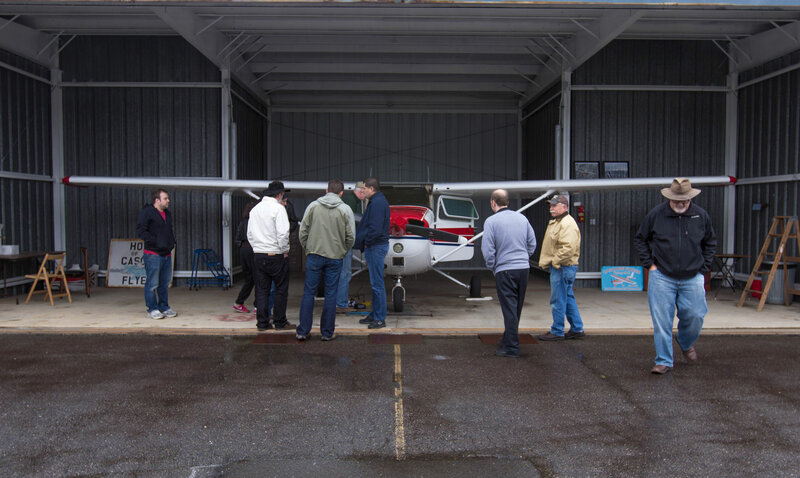 Our flight club is limited to a maximum of 30 members, each who purchase an equity share in the club and pay low monthly dues to cover fixed costs. 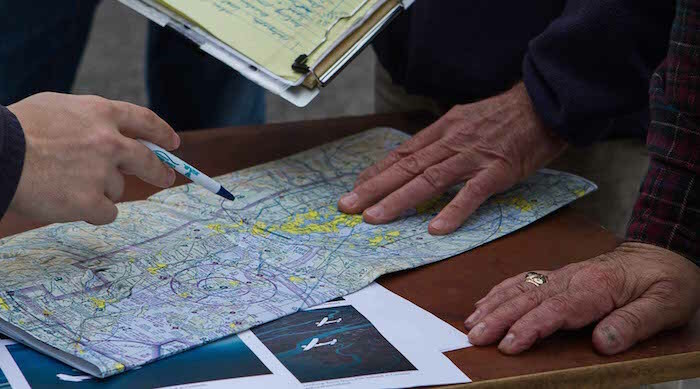 Our bylaws require that pilots have an instrument rating or a minimum of 200 hours to be considered for membership. 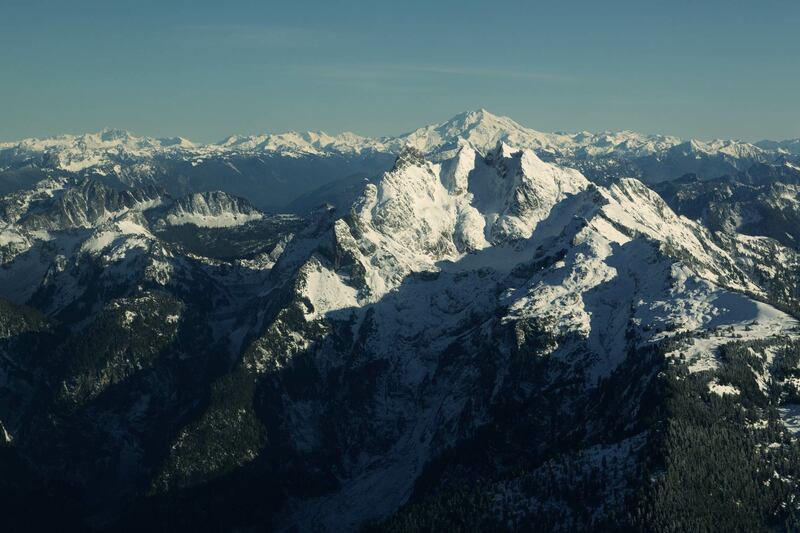 Our flight rates are a bargain in the PNW, as we operate as a non-profit club. The hourly flight charges are “wet” (fuel included) tach time rates. Note that tach time is often about 10% less than Hobbs time usually charged by FBOs. If you are interested, please contact us via email or by phone at (425) 954-3180. Upon request we can provide additional information and copies of our club bylaws and regulations. 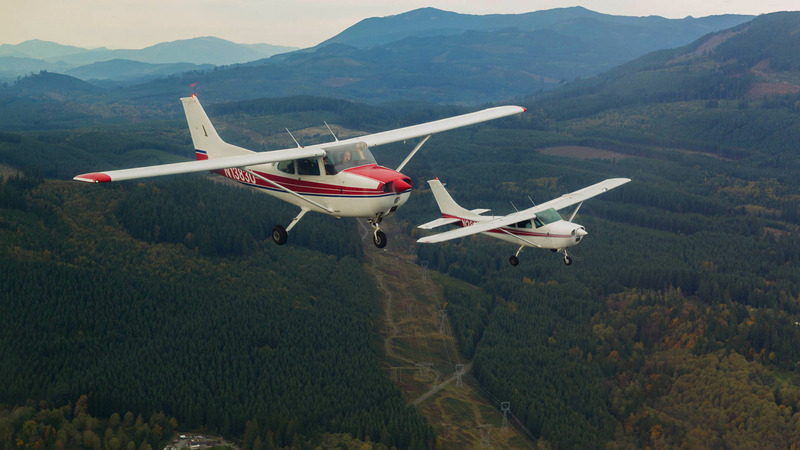 Once the seller’s share is negotiated the buyer will need approval from the board and will need to pass a checkride with one of the club’s CFI’s, at which point the sale of membership is completed. 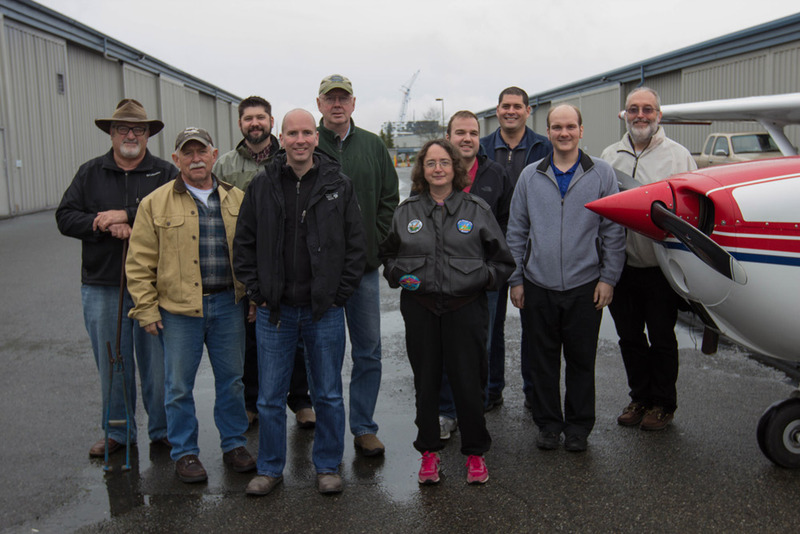 Find us in person at our hangars on the central ramp at Paine Field. We’re in Hangar C-63-9 and C-63-10 on the central ramp just east of SunQuest Air Specialties.